One of the most popular cosmetic brands, that become famous thanks to developing hair silk, but hold in its offer also something special with oil base. Hydrating Therapy Maracuja Oil is a cosmetic with moisturising regeneration for demanding, dry and damaged hair. It smoothers and makes hair elastic due to intense moisturising properties, but also influences gloss and softness of hair. Moreover, Biosilk Maracuja Oil will make stylisation easier. 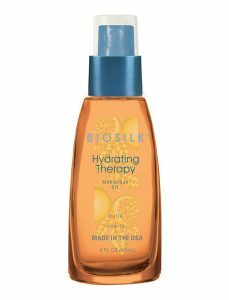 Biosilk Hydrating Therapy Maracuja Oil – what should you know about this product? In case of Biosilk Hydrating Therapy Maracuja Oil composition can be concluded from the name itself, though here it’s a bit misguiding as well. Base for this cosmetic was expected to be Passiflora Edulis Seed Oil with preventing premature ageing properties. 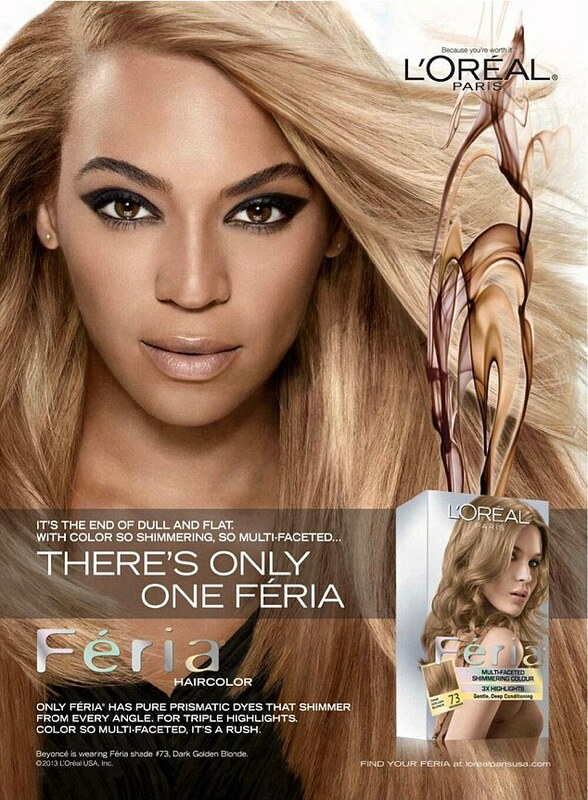 Marula oil is the one responsible for processes in hair, nourishment, regeneration and moisture. Unfortunately, marula oil in Biosilk Hydrating Therapy is present in trace amounts in comparison to three silicones. Out of beneficial ingredients in this oil are present extract from the grains of quinoa and silk protein. This product would be even better if not for potential allergens, that can cause skin irritations. Serum Biosilk Maracuja Oil is a moisturising regeneration in form of lightweight oil. It rather shouldn’t weight hair down or cause clumps, because it absorbs really well. Just a drop of Hydrating Therapy is enough for your hair to be regenerated. As far consistency and colour of serum are quite all right, its smell can arouse some concerns. It all depends on the taste, because many people can actually like its sweet and intense aroma. Biosilk Hydrating Therapy Maracuja Oil is a product with one flaw. It has to be applied straight from the bottle and has no applicator to help you with taking precise amount of the oil. It is more than easy to take more than you need. However, product’s method of use says that one drop should be administered in hands and applied on dry or wet hair. Biosilk Maracuja Oil can be used before stylisation to discipline hair. Price – really low. In spite of fact that maracuja oil from Biosilk is small it is worth to invest in it. Cost is affordable and properties of it quite good. Packaging – very convenient. You may have mixed feelings about it. On one side, it is convenient, because small size allows to take it anywhere you go. On the other side, Biosilk Maracuja Oil is so small that it makes its use difficult, especially when packaging get messed up by the oil.